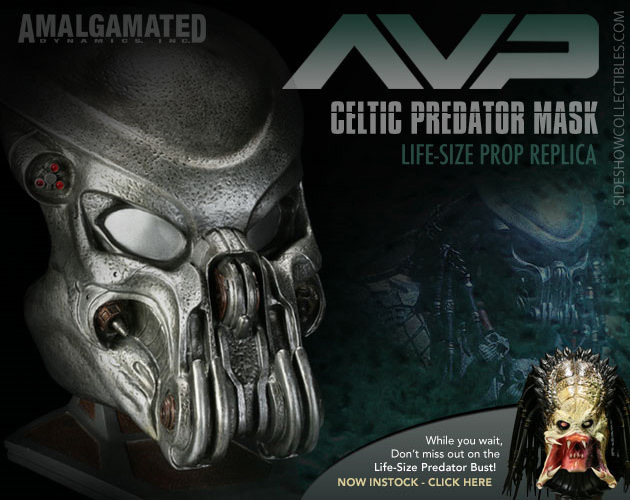 Sideshow Collectibles is showing off the first image of their Celtic Predator life-size replica mask. 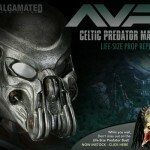 The mask is identical to the one seen in the Alien Vs. Predator film. Click the thumbnail to the left to see the full-size image. ......Now if I was just 7' 2"!